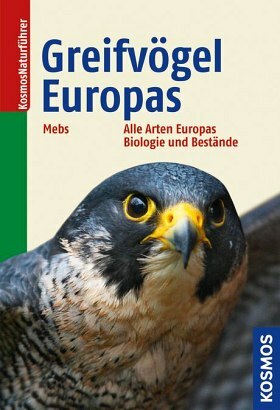 From graceful falcons to impressive golden eagles, the comprehensive reference work on European birds of prey has long been a bestseller with generations of ornithologists and bird lovers. Now completely revised, updated and illustrated, with new information on markings, calls, features, breeding, habitat, tips for observation, hunting methods, offspring and the latest scientific research. A must for all bird of prey fans. Dr. Theodor Mebs Greifvogel und Eulenexperte.